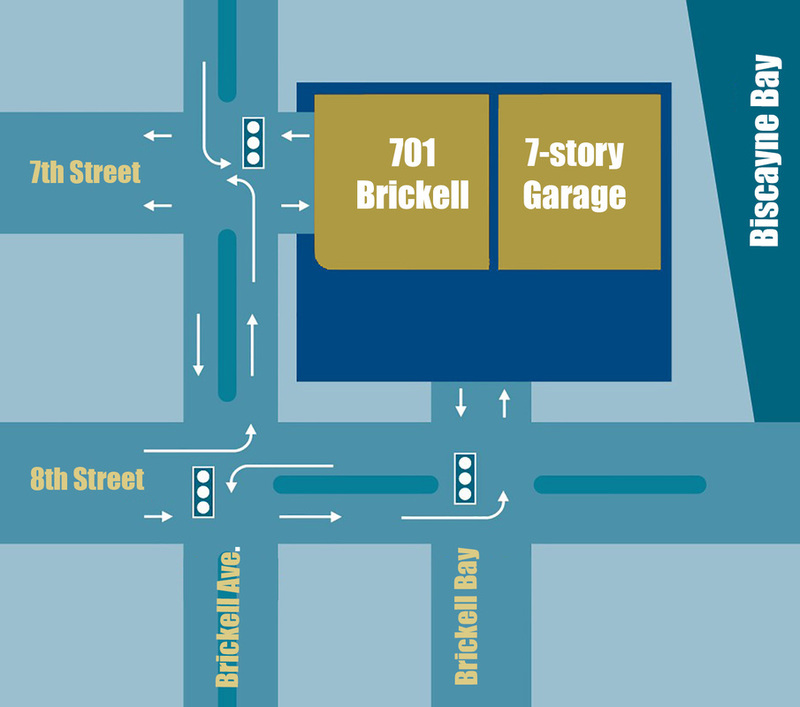 One-block convenience to the Metromover affords quick access from 701 Brickell to Miami's CBD and connects to the Metrorail. Traffic lights at 7th Street & Brickell and 8th Street & Brickell Bay Drive provide ease of access to Downtown Miami, I-95, the airport, and greater Miami's exclusive residential neighborhoods. 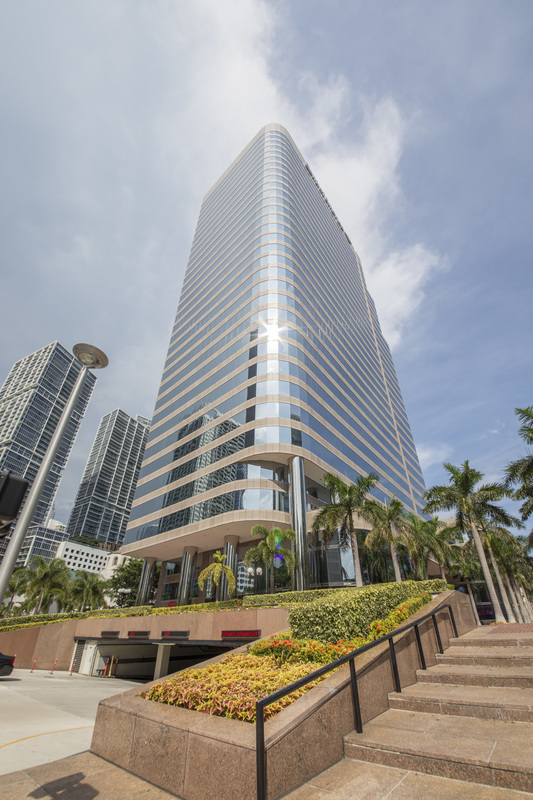 Conveniently located within walking distance of Mary Brickell Village & the newly opened Brickell City Centre, which boast a generous variety of restaurants, shopping & entertainment.